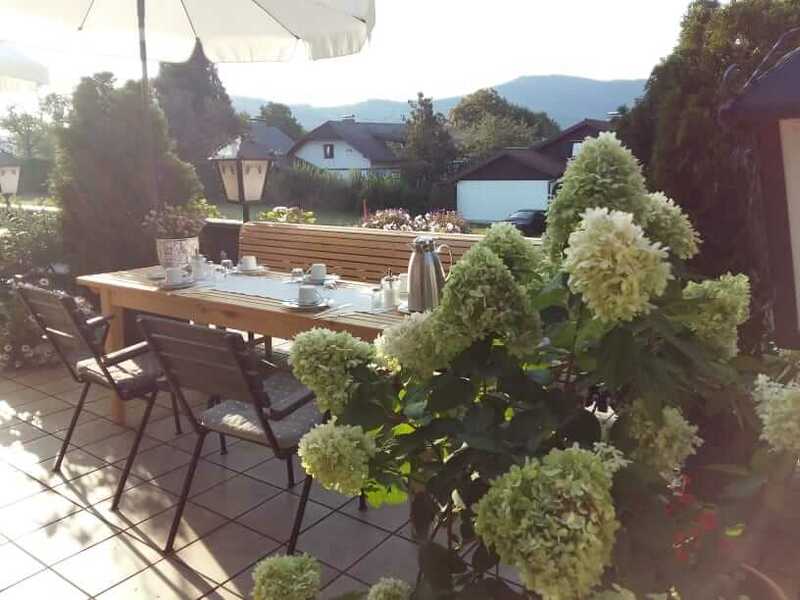 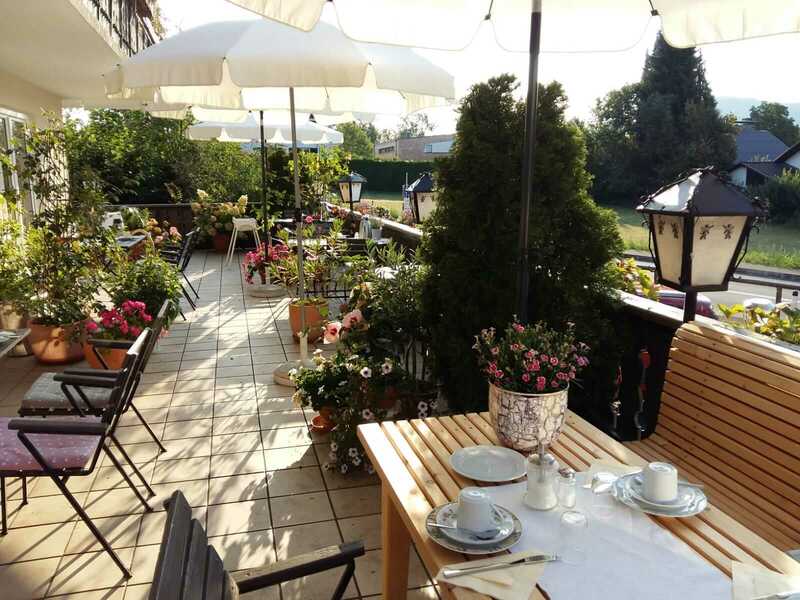 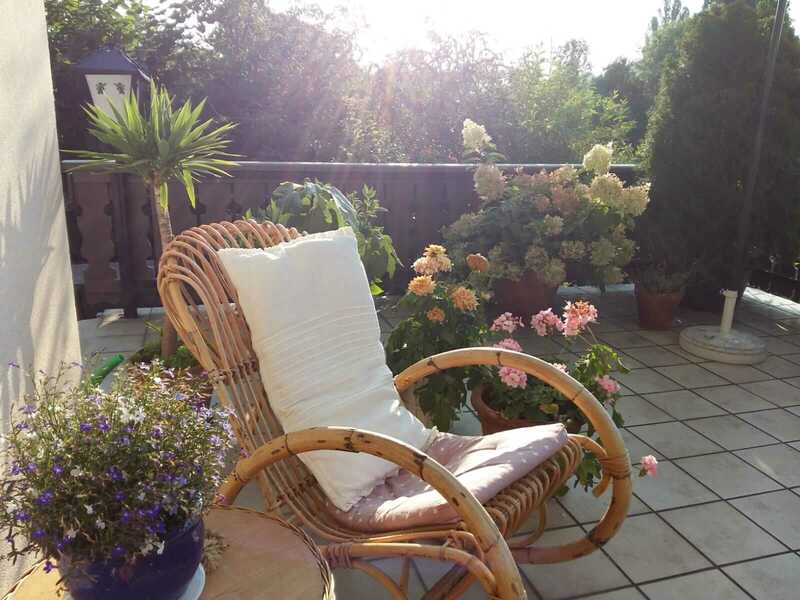 Our guesthouse is located a 3 minutes’ walk away from Lake Attersee, in the small village called Litzlberg, where Gustav Klimt spent his Summer resort around 1900. 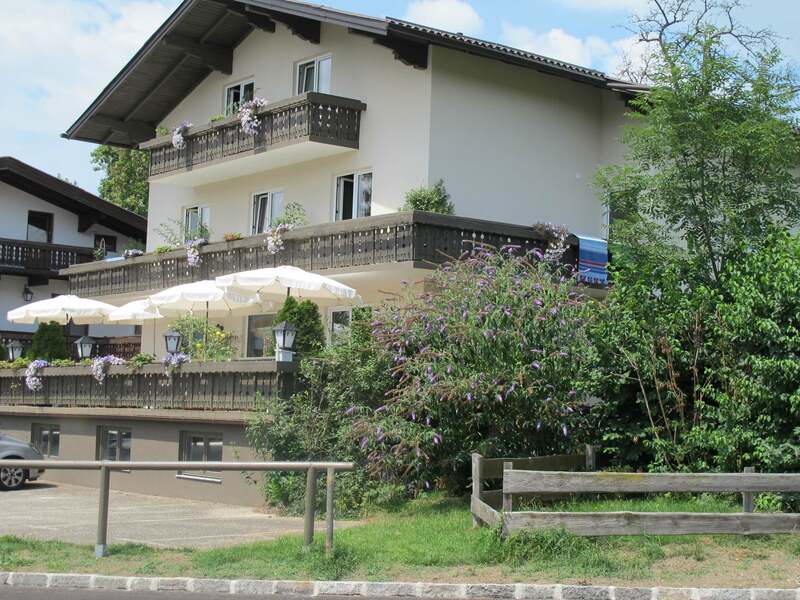 Pension Ebner has 8 double rooms and one shared room. 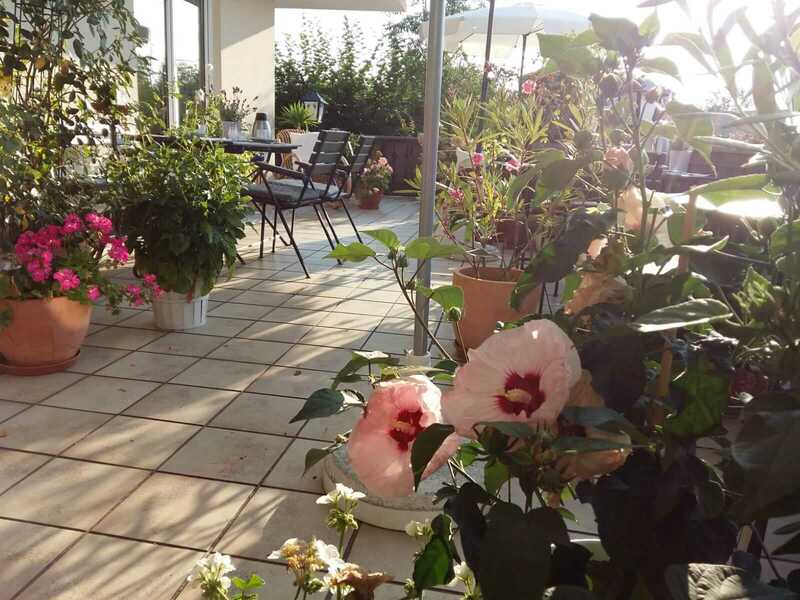 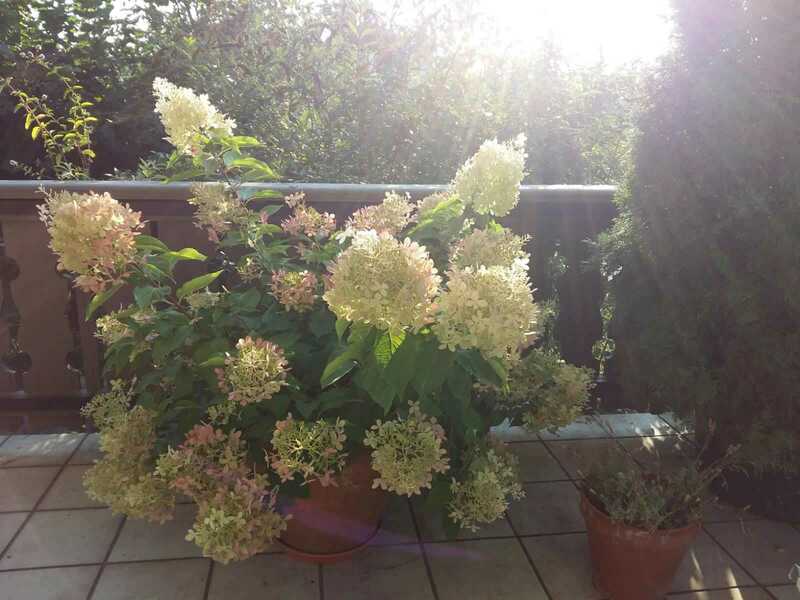 On our flower terrace, you can relax with from everyday life with a nice conversation and a glass of wine.